Promo code offer valid for online ticket purchases only. Chicagoland area golfers know that the Chicago Golf Show® is the only place to get everything they need for the first tee time of the season, including a FREE round of golf with paid admission, courtesy of GolfVisions, and a chance to win a Golf Foursome Weekend from French Lick Resort! 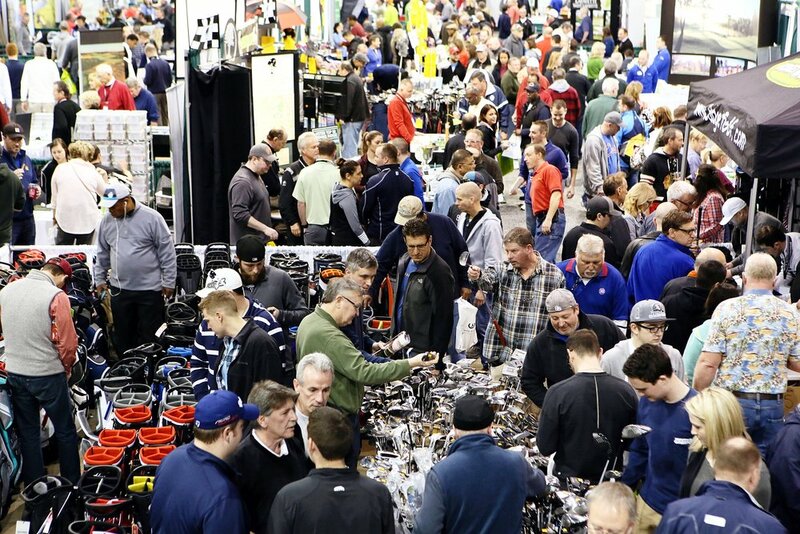 All this and so much more at the 36th Annual Chicago Golf Show® presented by French Lick Resort, February 22-24, 2019 at the Donald E. Stephens Convention Center in Rosemont! Plus, find discounted rounds at area golf courses! 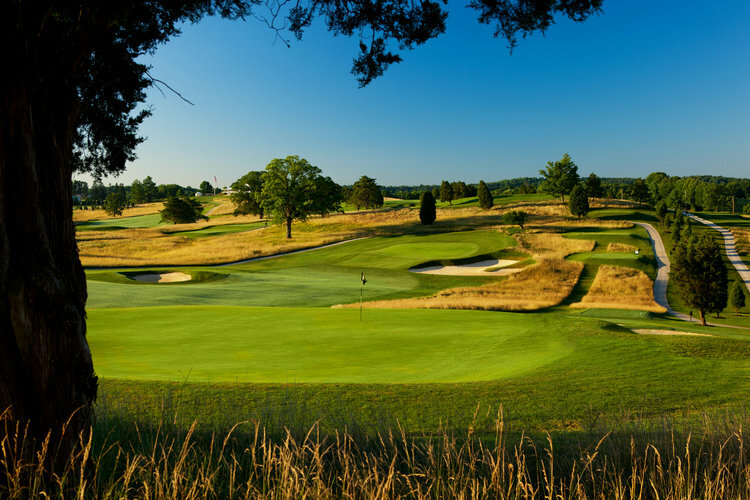 French Lick Resort is giving away a Golf Foursome Weekend ($3,200 value) to one lucky attendee! Try your luck at the Longest Putt Contest for a chance to win Two (2) Sunday Green Coat Club Tickets ($1,590 value) to the 2019 BMW Championship at Medinah Country Club, August 13th-18th. Every paid attendee gets a voucher for a FREE round of golf, redeemable at one of the incredible GolfVisions courses in the Chicagoland area! Improve your game with a free private lesson at the Illinois PGA One-on-One Teaching Area and Putting Green! See and swing the latest equipment from top manufacturers, including Callaway and Mizuno, in our FREE Demo Days hitting area! On top of offering incredible deals, our vendors give you chances to win great prizes all weekend long! Stop by the Daily Herald Main Stage and catch interactive sessions with top PGA pros offering tips and tricks to improve your game! get $2 OFF Adult Saturday or Sunday Admission! Promo code offer valid for online purchases only.